세안 후 기초케어 마지막 단계에서 적당량을 얼굴과 목까지 두드리듯 펴 발라 흡수 시켜줍니다. reduce wrinkles, firms, and promote a youthful-looking glow. the skin tone and improves hyperpigmentation for a unified skin tone. DIRECTIONS : Evenly apply with light pressing motion to all over the face and neck. 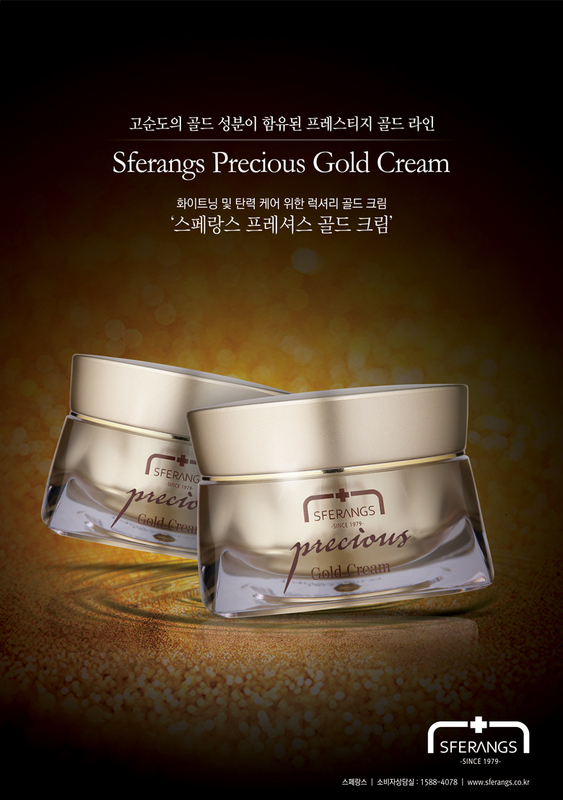 Apply before the Precious Gold cream for the best results. CAUTION : For external use only. Avoid contact with eyes. Keep out of reach of children. Discontinue use if signs of irritation occur.